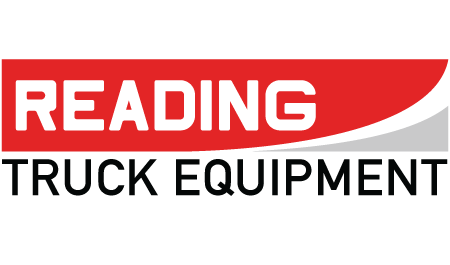 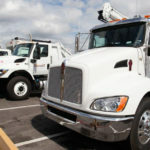 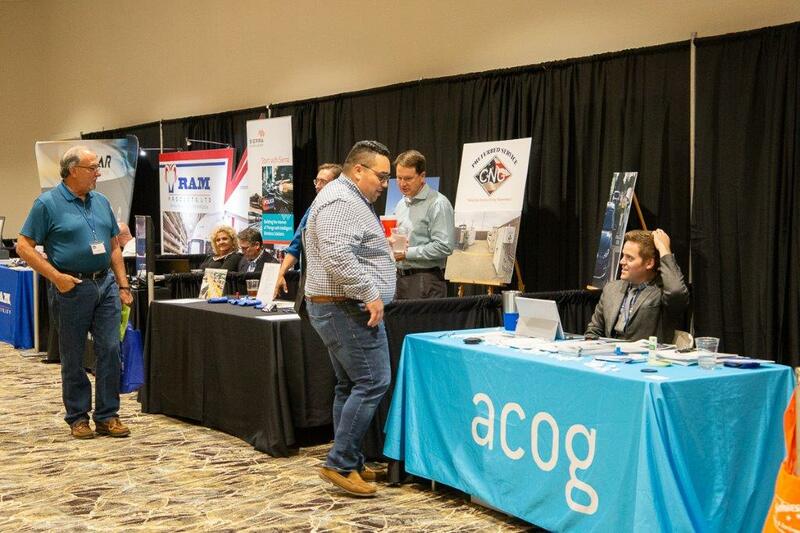 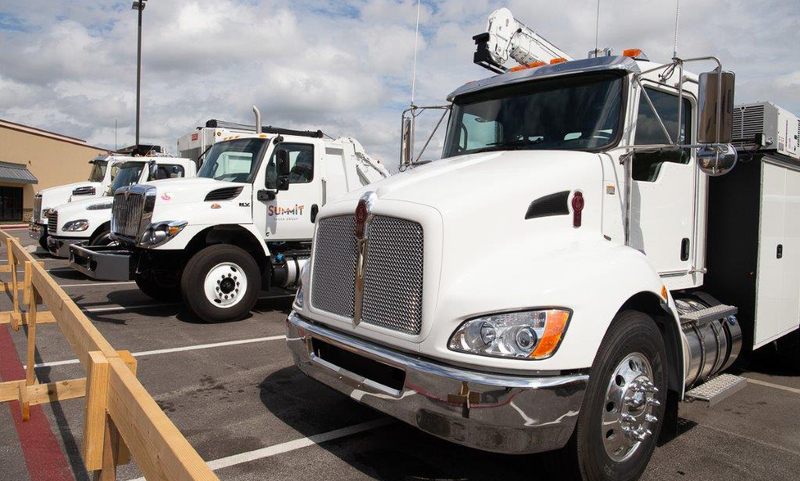 Our Annual Conference is a great opportunity to share ideas, learn best practices, network with other fleet professionals, and view the latest technologies available from our vendor expo. 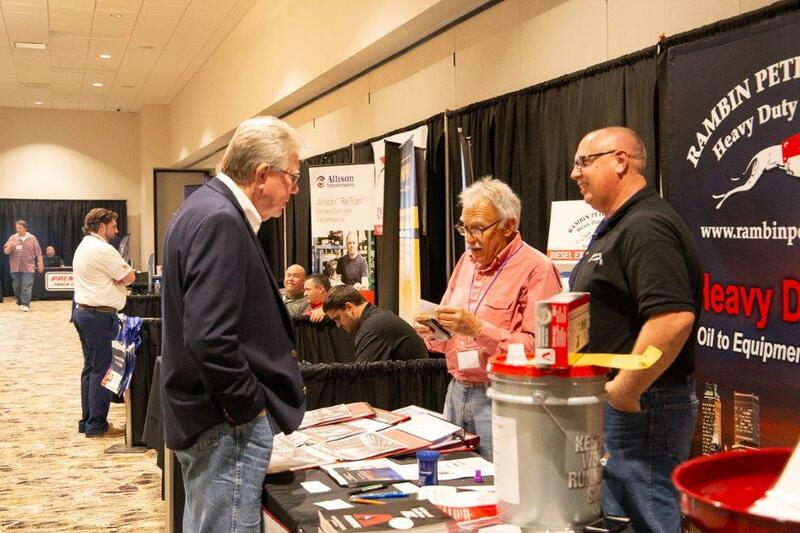 You will build professional relationships through OPFMA. 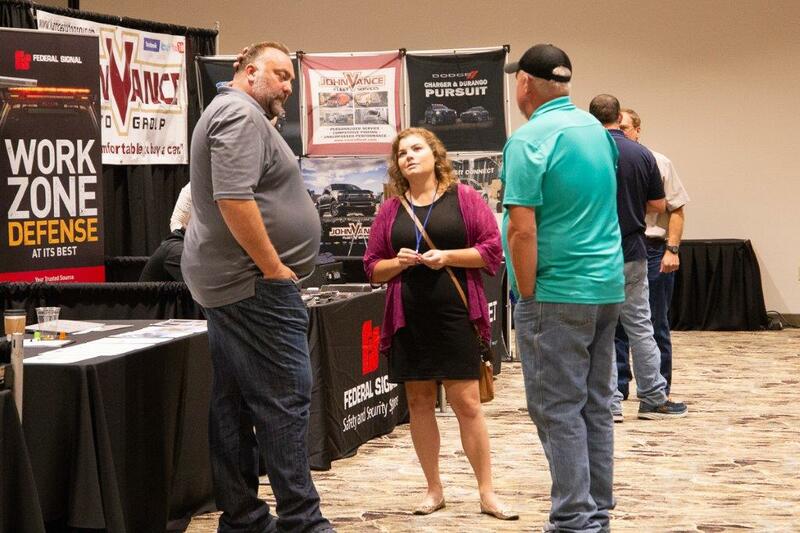 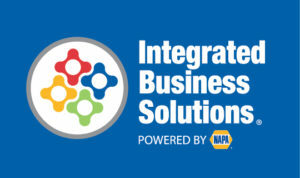 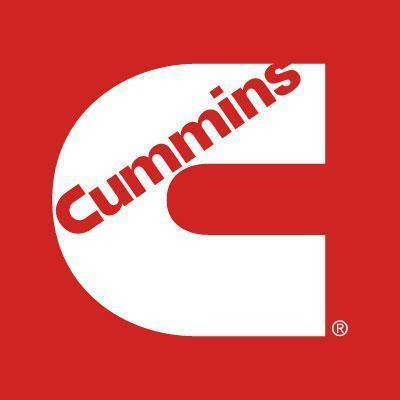 Each year, 250 fleet professionals, technicians, automotive students, vendors and speakers participate in the conference. 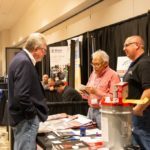 In 2018, attendees represented 21 states, and 55 cities (including 23 Oklahoma cities). 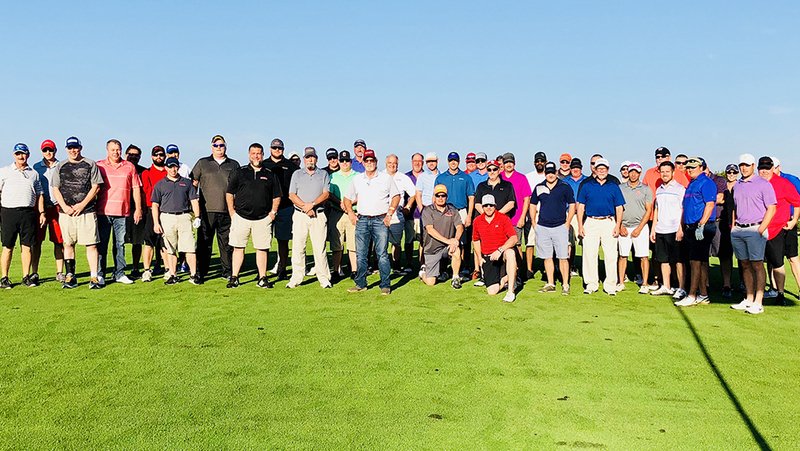 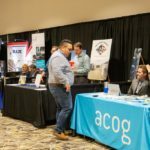 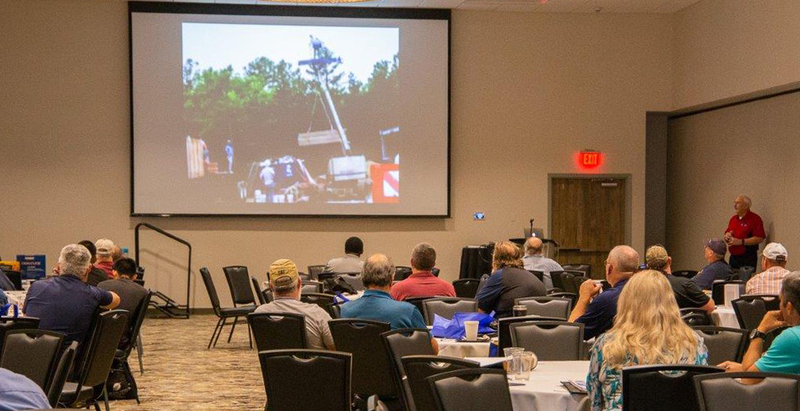 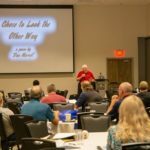 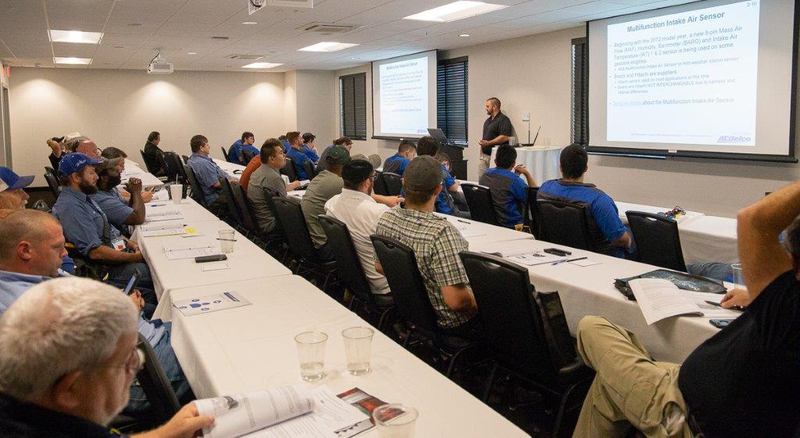 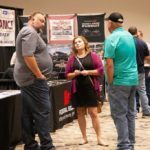 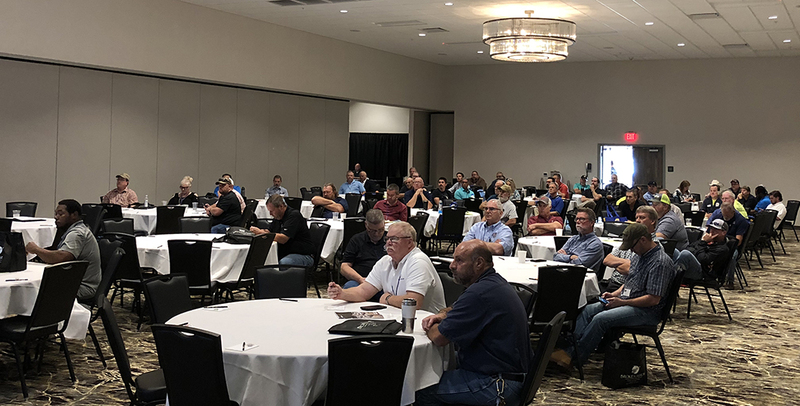 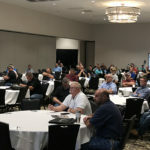 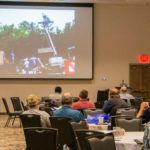 The 2018 conference took place October 4-5 at the Stoney Creek Hotel & Conference Center in Broken Arrow, Oklahoma. 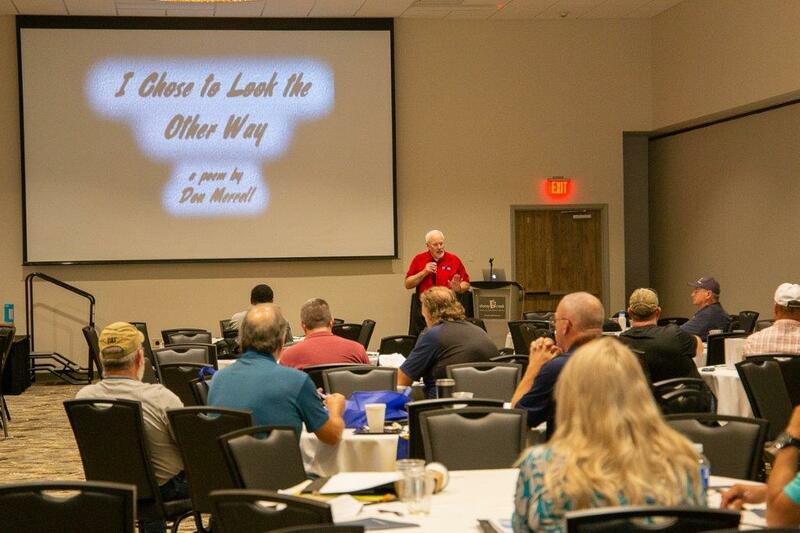 All Contents Copyright Oklahoma Public Fleet Managers Association.